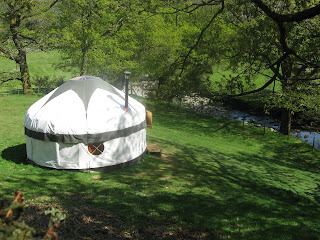 The yurts can sleep up to four people in total and offer internal frames that are made from ash and oak. There are a range of futon style beds including one double and two single. 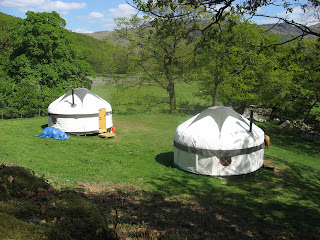 We also provide freshly laundered linen for all beds including cotton sheets, feather pillows and duvets. 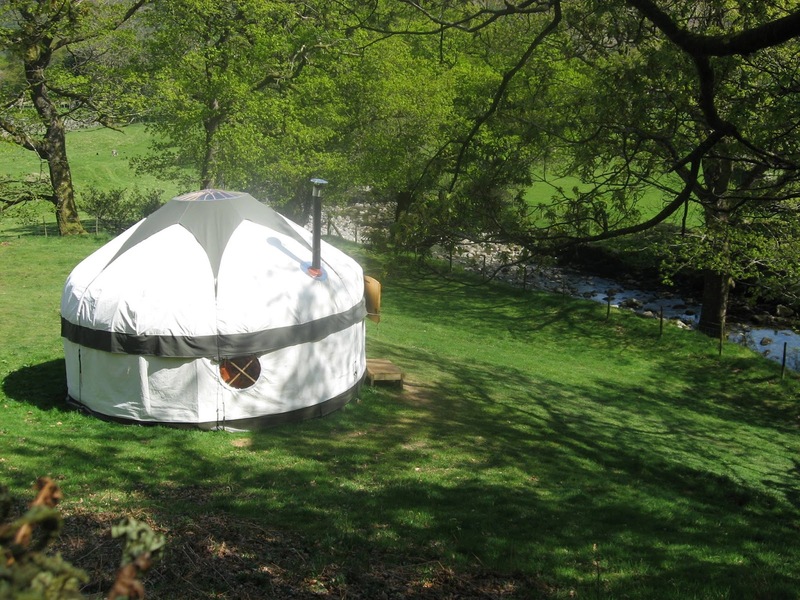 The beautiful yurts are set on a working farm in some of the most breath taking scenery that The Lake District has to offer. There are a range of activities available in the area including climbing, canoeing, walking, mountain biking and much more.